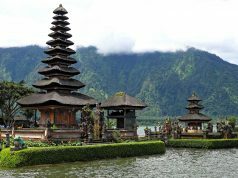 Looking for best time to visit Vainguinim Beach? If yes, you have come to the right place. Best time to visit Vainguinim Beach is from November till March. 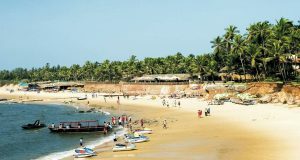 The Vainguinim beach in Goa is a quiet beach located at about 7 kms south from the heart of the city of Panjim. The beach has an enormous stretch of seashore and is suitable for those looking for a peaceful place for some quiet moments. Vainguinim beach is known for its sparkling crystal turquoise waters. One can even go strolling around the beach and experience some great moments. A large number of tourists enjoy swimming at the beach which also makes it a truly relaxing place to enjoy. 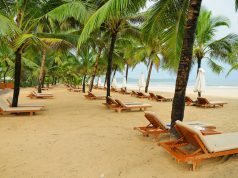 The Goa Vainguinim beach is also well known for its cuisines. There are a number of restaurants located on this beach that serve some great seafood and meat preparations. Here one can feast on some tasty and scrumptious cuisine as the food served varies from normal to exotic. 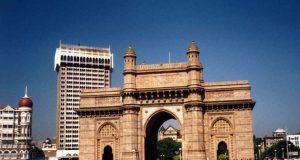 For accommodation one can find some of the best hotels and beach resorts of Goa. 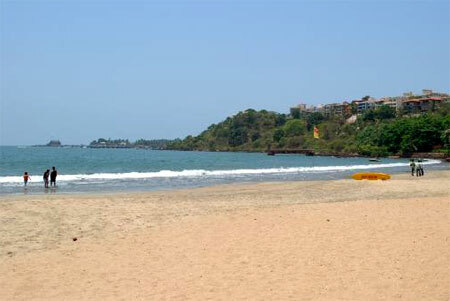 In-fact the pictorial beach is well known to many as one of the most popular hotels in Goa and India is situated here. 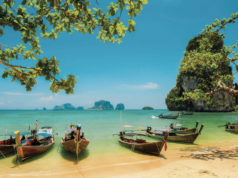 The beach is well connected with the rest of the places and there are plenty of buses and other modes of transport that are easily available.